Basketball Historian Tim Gallagher joins the Chicago Bullseye to discuss the modern history of USA Basketball. 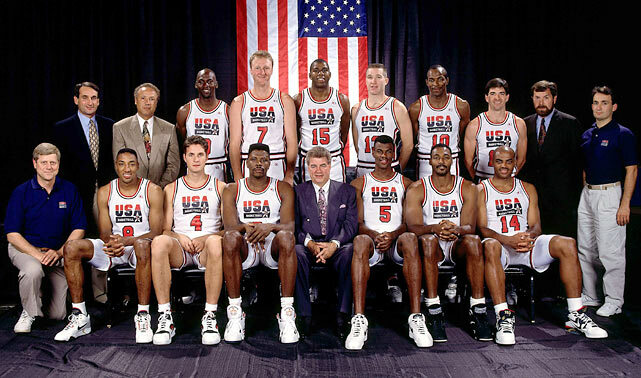 The period from the Dream Team to the present day is covered. 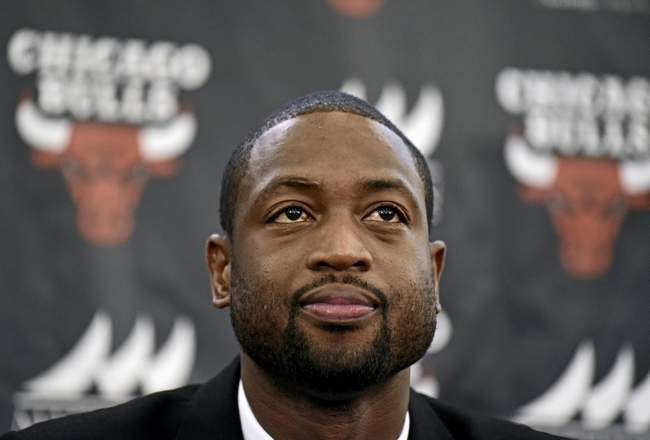 Fred and Mark chat about the Dwyane Wade Press Conference. In the last 10 minutes, they provide their fast food restaurant rankings.